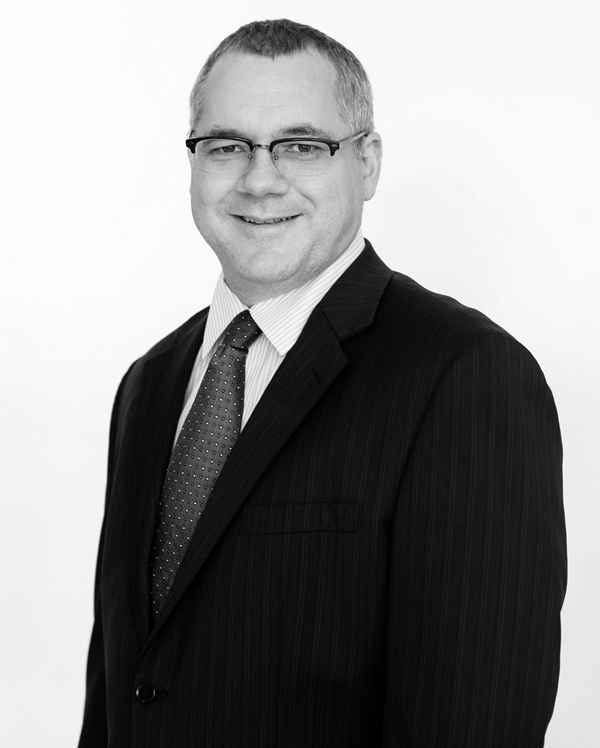 Michael Stanton has over 25 years experience in public practice. Many of Michael’s current clients have been with him for this time which attests to his ability to competently service his clients. His diverse client base consists of retail, manufacturing, professional services and property development companies. Michael specialises in tax structuring and has achieved some outstanding results for clients over the years. Michael also has a keen personal interest in the property market that ensures he is abreast of recent tax issues associated with property dealings. Michael has advised clients on the purchase and sale of businesses worth in excess of $150,000,000. He has also assisted clients with increasing profitability by providing financial insight into their businesses and to this extent sits on the Board of Directors of a national business client. Michael holds a Bachelor of Commerce Degree, is a member of Chartered Accountants Australia and New Zealand and has won a number of academic awards whilst completing his university degree, including the Griffith Award for Academic Excellence.